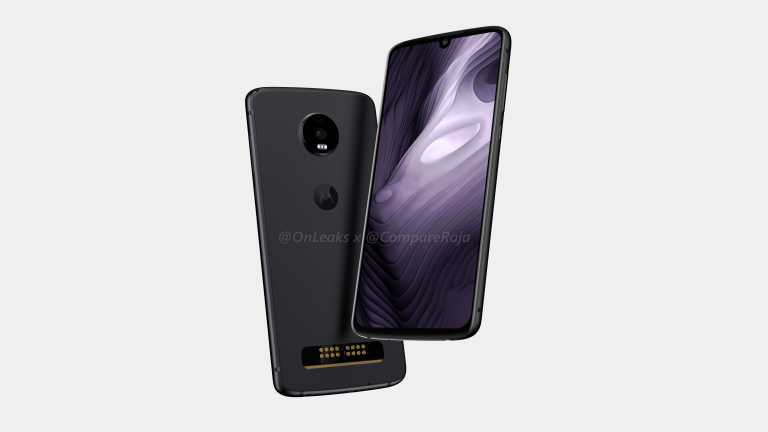 We’ve written several articles about the upcoming Moto G7 series (Moto G7 Play, Power, and Plus), but Motorola is also gearing up for the Moto Z4 series. There’s not a lot of information about this series yet. 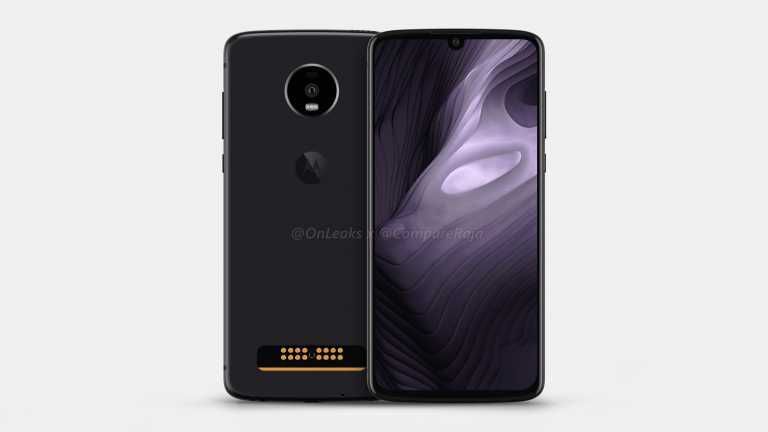 According to our sources, there is a device codenamed “Odin” that may be the Moto Z4 with Qualcomm Snapdragon 8150 SoC and 5G Moto Mod. 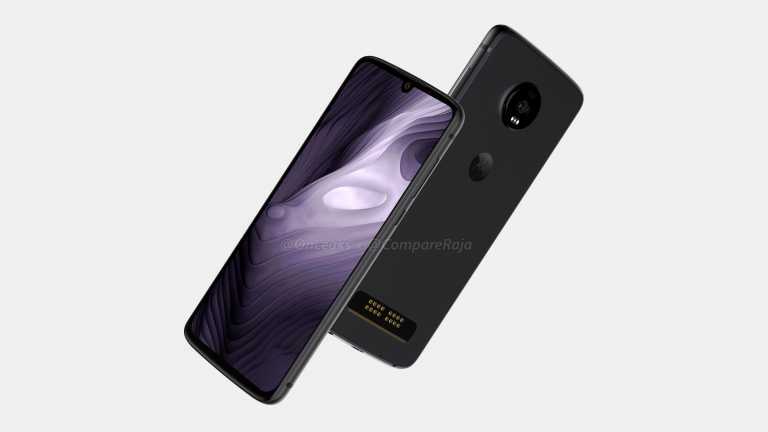 We now have our first look at one of the Moto Z4 models with renders of the Moto Z4 Play. 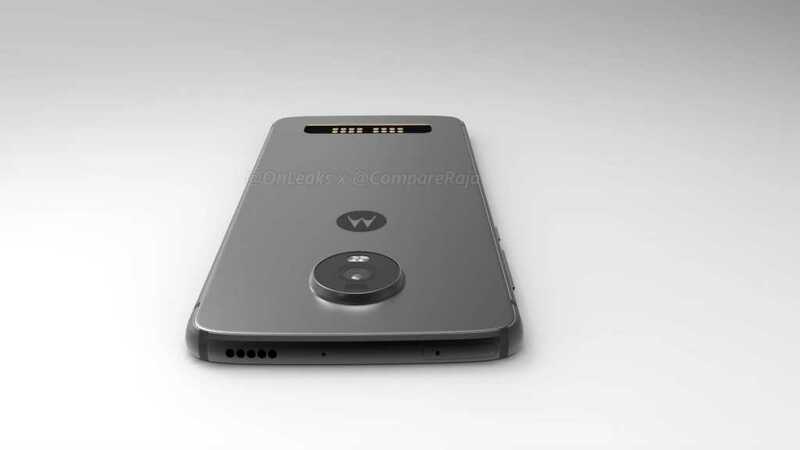 The renders reveal a familiar design for Motorola devices. 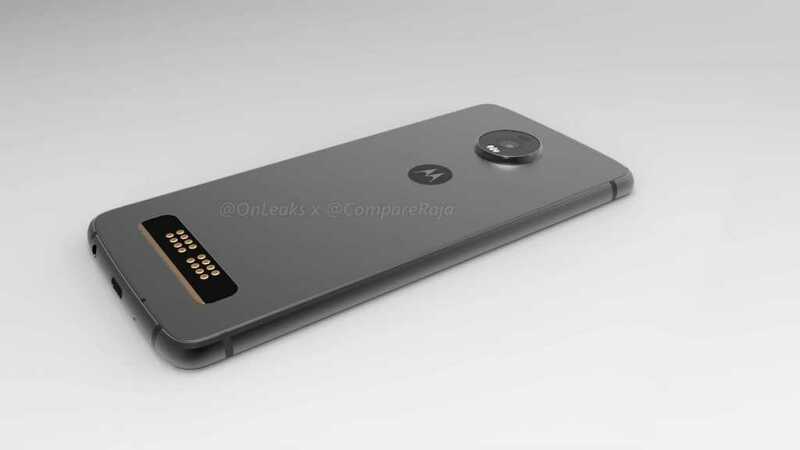 We can see the typical circular camera housing and Moto Mod connector pins on the back. Motorola has already talked about a 5G Moto Mod, so it’s possible this device will be able to utilize it. Up front, we can see a very small notch. The shape is not quite like other “waterdrop” notches we’ve seen, but it’s not as elongated as the Essential Phone‘s notch either. There are small bezels on all sides of the display, which is said to be 6.2-inches. Some of the other rumored specs include USB-Type C for charging and 3.5mm headphone jack. The renders reveal a single camera on the back and single camera on the front. One odd thing to note is the placement of the speaker grill. It’s on the top edge as opposed to the bottom edge like most devices. 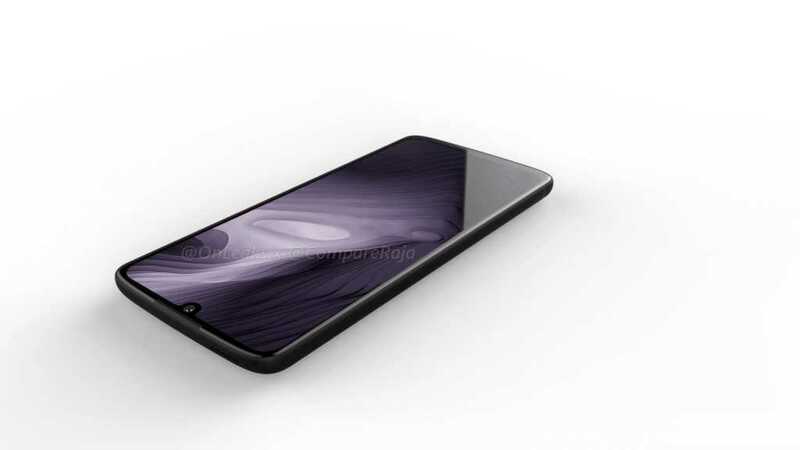 We should learn more about the Moto Z4 series and the Moto Z4 Play soon.